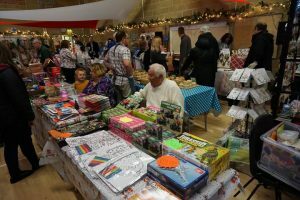 A regular monthly market is held in the Millenium Hall on the first Saturday of each month from 9.30 am until 11.30 am. 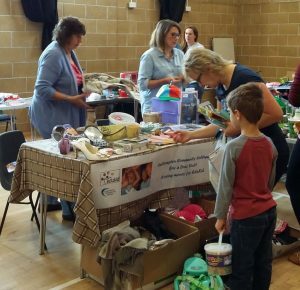 The market is just the place to buy produce, cards, bric-a-brac and so much more. 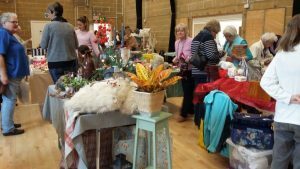 Why not come along to the next market and see for yourself? 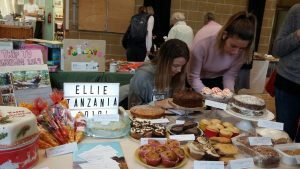 Want to book a stall for the next market? Telephone 01392 860104 for rates and availability.